Get Groomed has been launched to fill a gap in the market for online and flexible barbering services in a customer’s home or office. The platform is similar to London taxi firm Uber, with card payments being taken online and no money being exchanged in person. 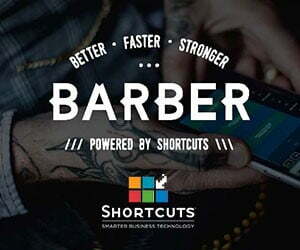 If no barber is available, the customer is not charged and receives 10% off their next booking. It was set up by software engineer Giuliano Dore and business analyst Sabrina Vijaykumar. “I was working and travelling as a contractor and didn’t want to wait an hour and half for a haircut and not know if it would be any good. I needed a flexible, reliable, sometimes out-of-hours service” says Giuliano. On only finding services like Blow Ltd for women, he spent the next six months developing one for men. 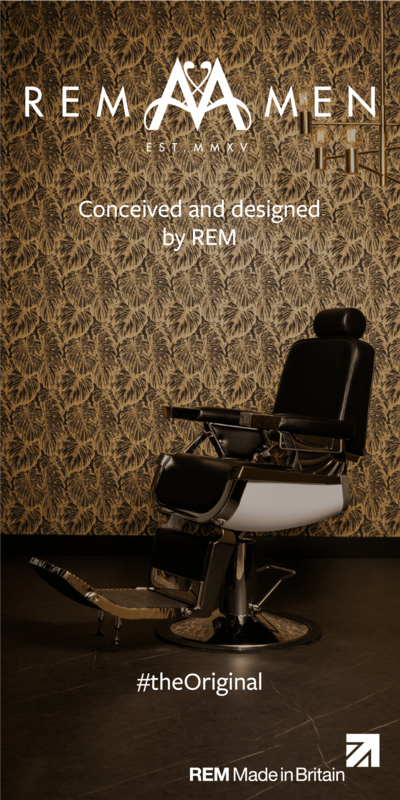 Clients pick from 15 services, including luxury wet shaves, beard trims and hair restyling. Appointments can be available in as little as four hours from time of booking. “A barber’s hours can be flexible and if they’re after a side gig and are professional and qualified, we can put them in touch with customers in their local area,” says Giuliano. Applications are taken online and interviews take place in an apartment to replicate real life scenarios, to judge their performance without a barber chair, with possibly less than ideal lighting and lack of equipment. 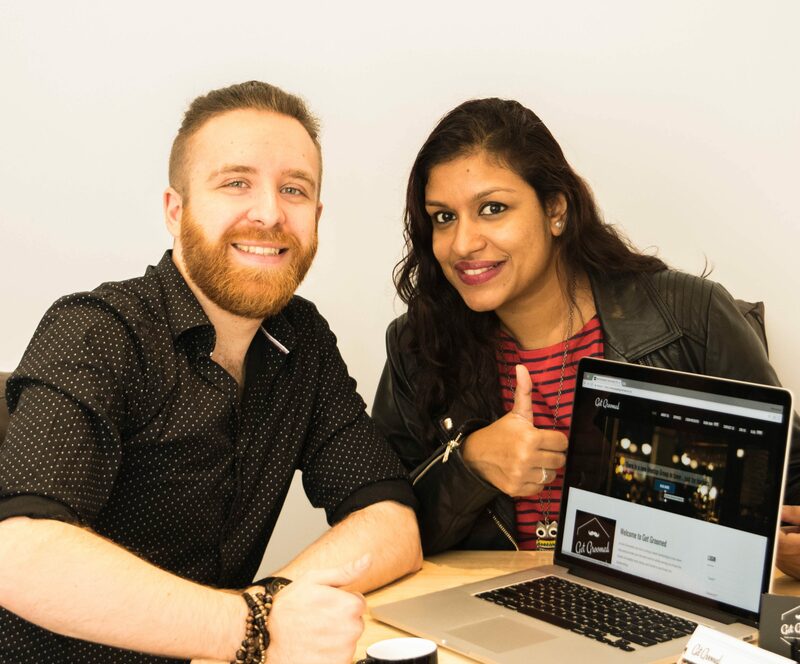 Since launch the service has signed up 100 customers on the site, including corporate customers and start ups in the Canary Wharf area of London. Although launched in London, registrations are being taken from as far as Birmingham and Leeds and there are plans to expand. Use the code ‘MODERNBARBER10’ to get a 10% discount on any of the Get Groomed services.